One of the greatest boxers of all time, Muhammad Ali died two days ago (June 3rd, 2016), at the age of 74.. May his soul rest in peace. 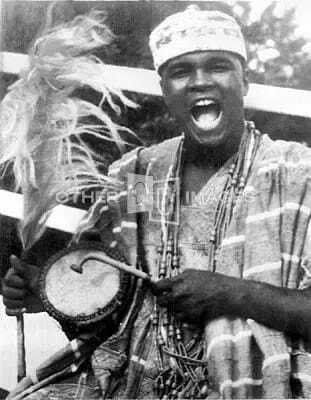 Apart from being a great boxer, he was also very good with entertaining his fans during his fights. This is one of the reasons why he was more than just a boxer. Today, I have taken time to compile 5 things you might not know about the great Muhammad Ali. Even though, through the first few years of his boxing career, he kept no female company, and never was once seen with women (some even thought he was gay), he ended up marrying 4 times. He is survived by 7 daughters and 2 sons. At 22, in 1964, Ali he met cocktail waitress, Sonji Roi, and in approximately one month after their first meeting, they got married. But their marriage ended within two years. One of the reasons being the fact that Sonji wasn't comfortable with some Muslim customs concerning female dressing. Ali became a Muslim and joined the Nation of Islam sometime in the early 60s. 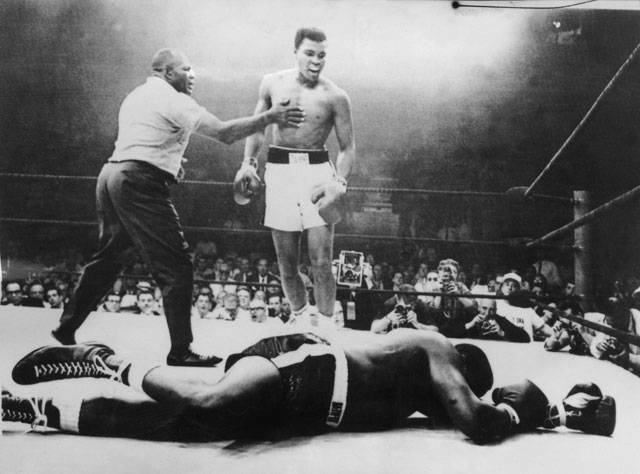 He kept this move silent for some years cos he wasn't sure how the news would affect his career, but when he won Sonny Liston and became the World Heaviest Champion in 1964, he let the world know his new religious views, and he turned his name first to Cassius X, and then to Muhammad Ali. 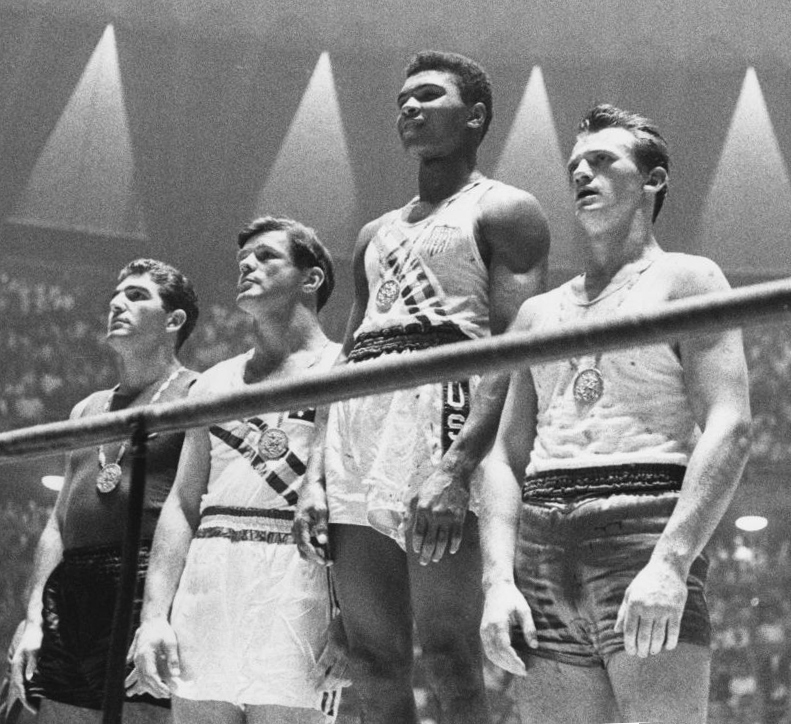 Before then, he had been going by his birth name, Cassius Clay. Before a young Cassius Clay became a pro boxer, he represented his country, U.S.A at the 1960 Summer Olympics, and won the gold medal in the Light Heavyweight boxing category at the Olympics. He was just 18 years old. 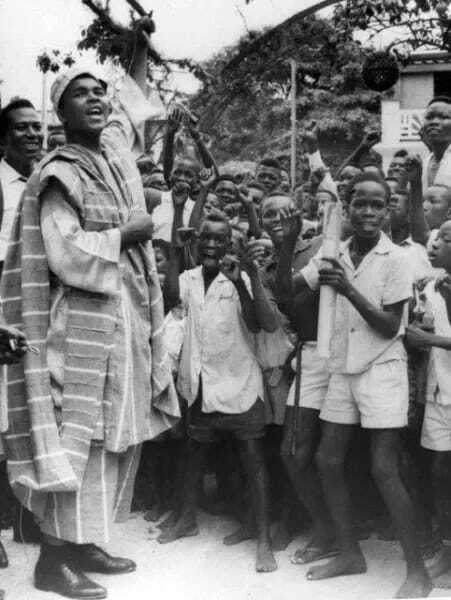 Shortly after defeating Sonny Liston and becoming the world heavy weight boxing champion, Muhammad Ali visited Nigeria. 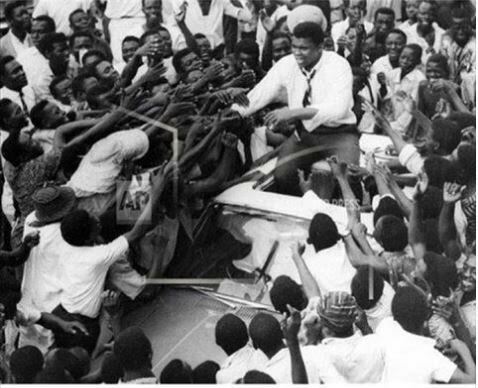 Checkout some of the pictures of a 22 year old Muhammad Ali in Nigeria back in 1964.